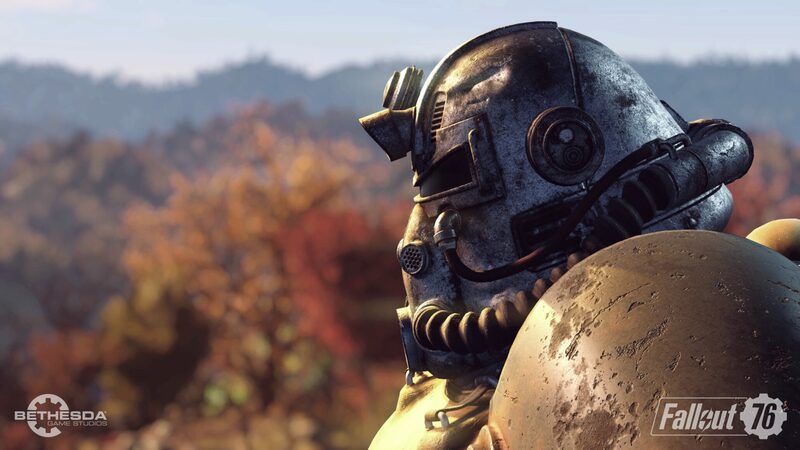 Fallout 76 is going to be different from all other entries in the series, as it will be an online-only game, but it seems like it will also be different from what players are expecting, according to Pete Hines. Speaking with Game Reactor at the E3 earlier this month, Hines stated that Fallout 76 will be much different from a typical online multiplayer game or MMO, as what Bethesda Game Studios does is not fit into the mold of anything else. But the truth is this game is not what everybody expects or immediately jumps to. I understand when you hear ‘online’ or you hear ‘multiplayer’ or ‘PvP’ that people jump to ‘well, it’s an MMO’ or ‘it’s a free-for-all where everybody’s just shooting each other’ or ‘I’m gonna get griefed constantly by other players’. And the fact is, this just doesn’t fit into the mould of anything else, because that’s what Bethesda Game Studios does. Elaborating a bit futher, Pete Hines reiterated that players will have a very unique experience in Fallout 76, as they will be playing with hundreds of players at best, and not thousands. Additionally, he revealed that even features such as PvP will be different from the usual, being more of a challenge system. Fallout 76 launches on PC and consoles this November.